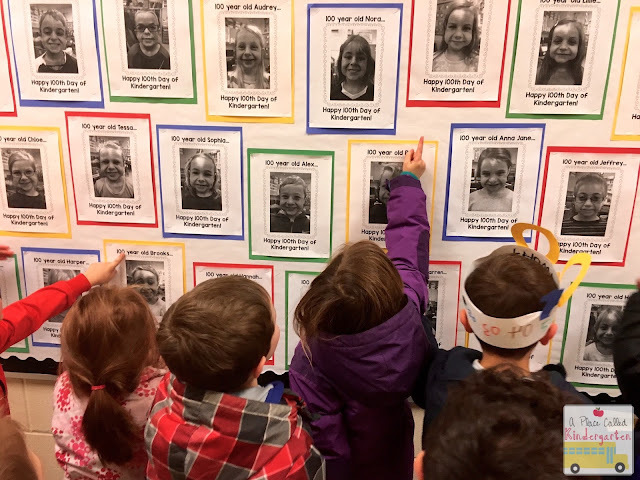 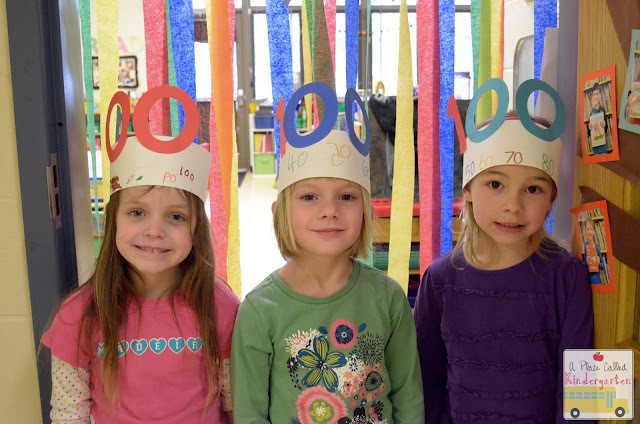 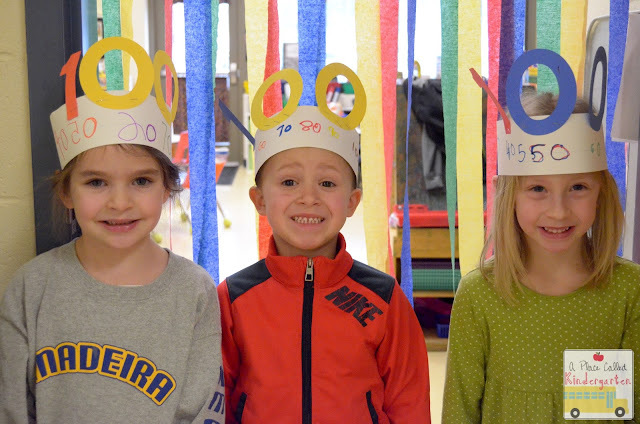 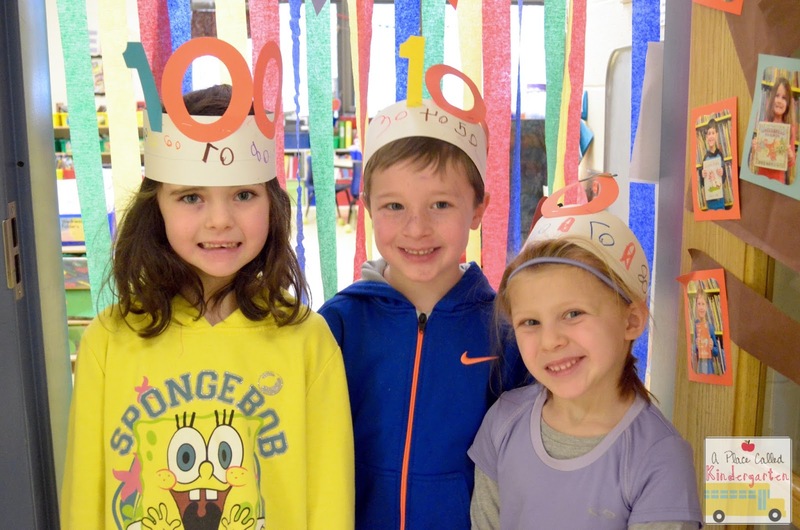 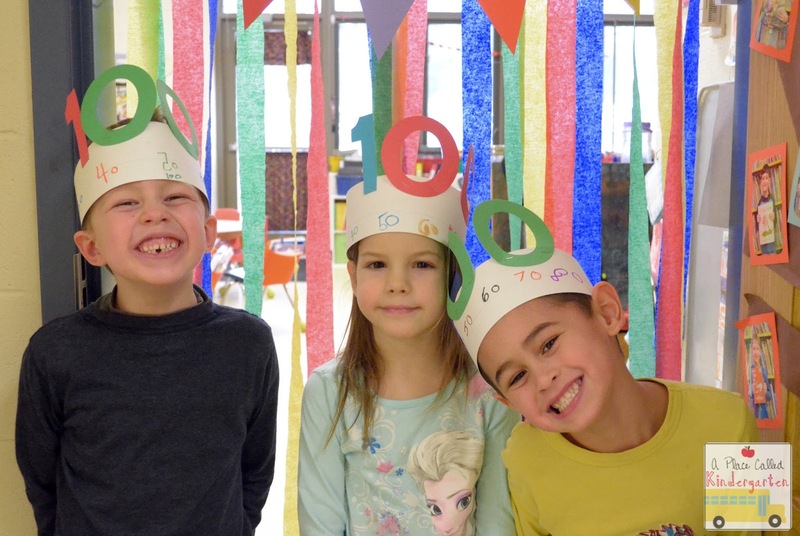 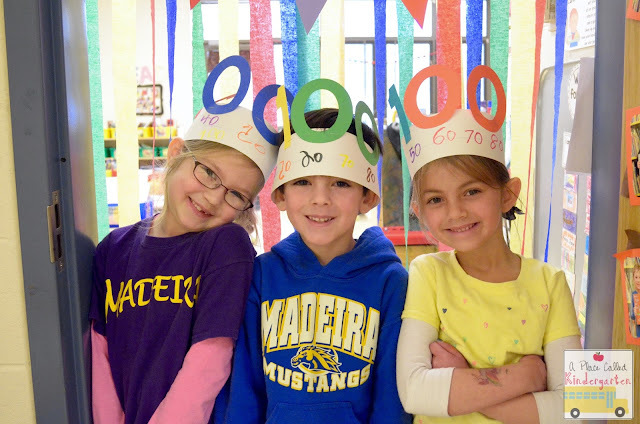 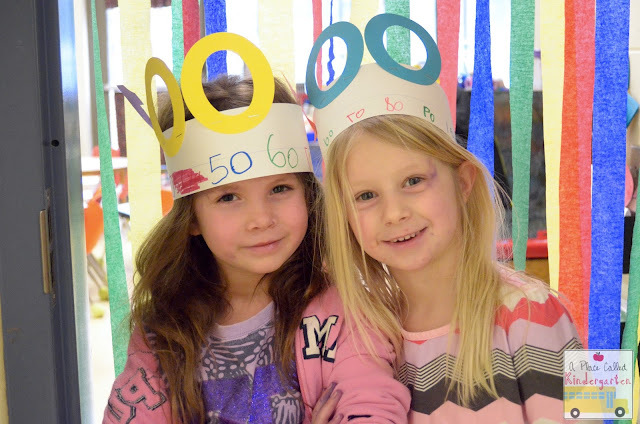 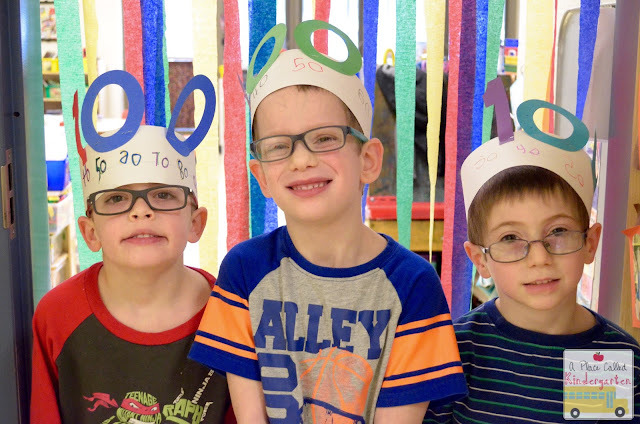 We had a blast celebrating our 100th Day of Kindergarten! 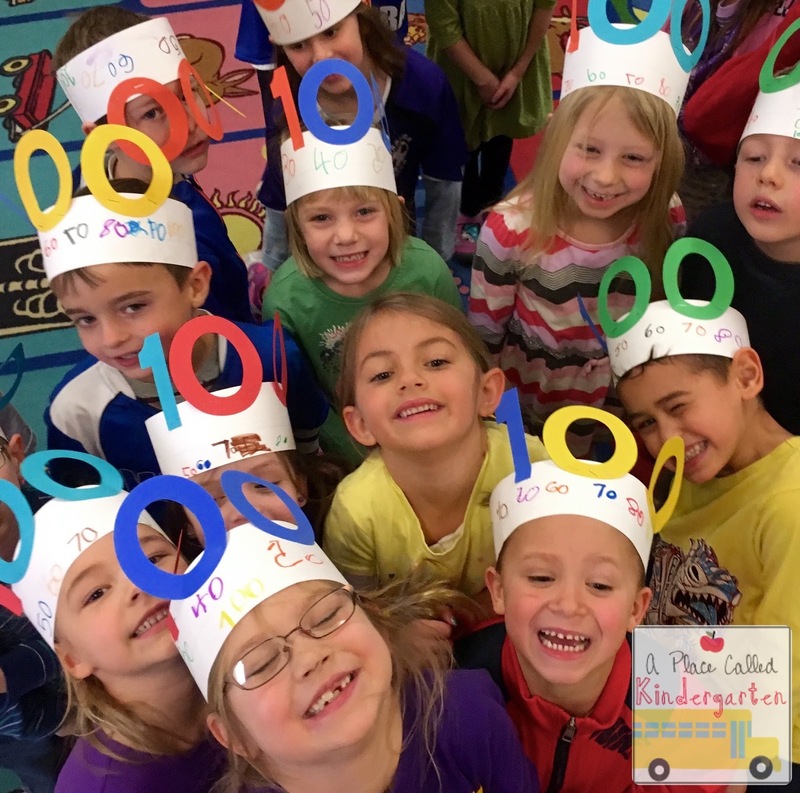 my little 5 and 6 year olds into 100 year old cuties. They loved coming back from lunch and finding their 100 year old pictures. 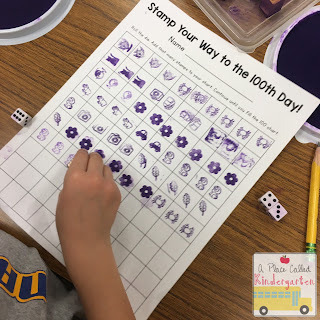 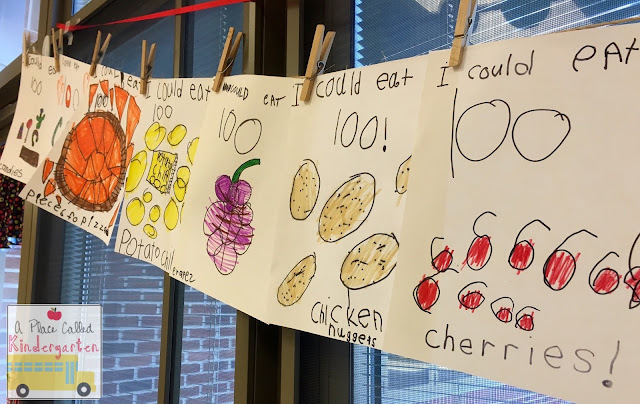 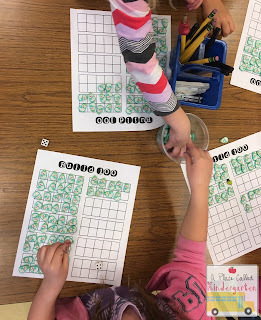 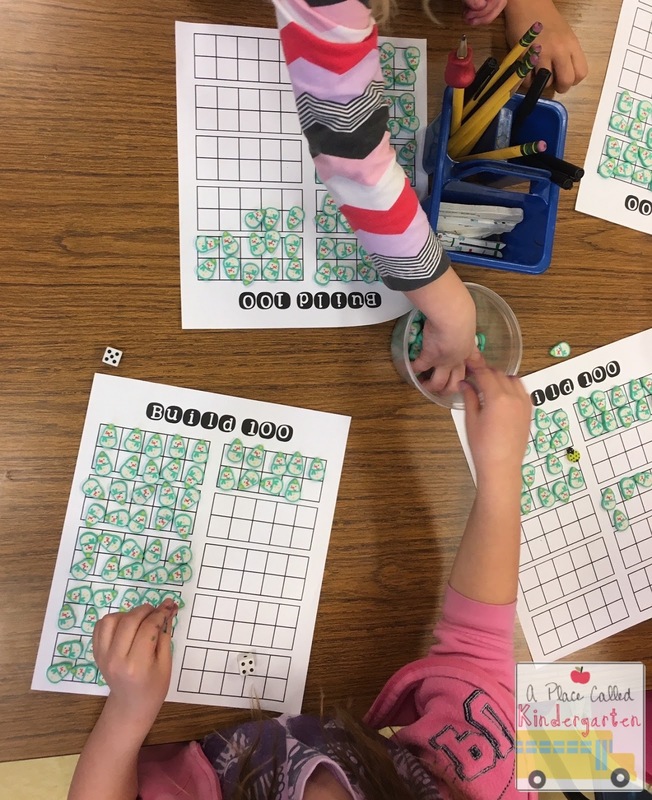 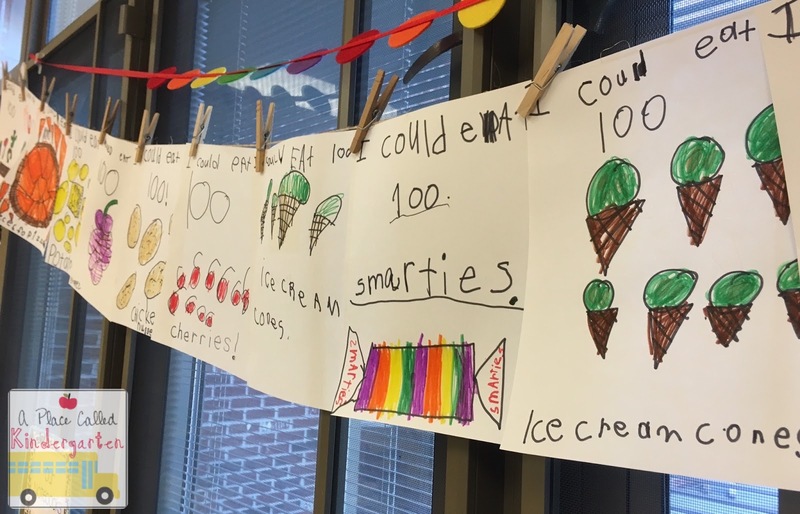 We wrote about what we could eat 100 of, made 100 hats, stamped 100 stamps, built 100 with the million Target Dollar Spot erasers that I have purchased, wrote 100 words, read 100 books and counted to 100 several times. 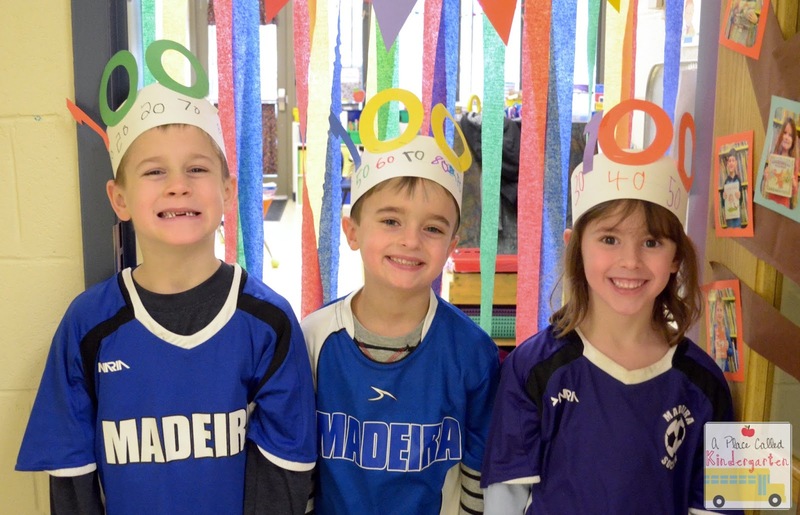 At the end of the day I was exhausted and ready for pajamas and bed! 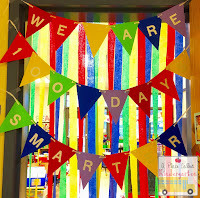 Download these fun 100th Day Freebies HERE! 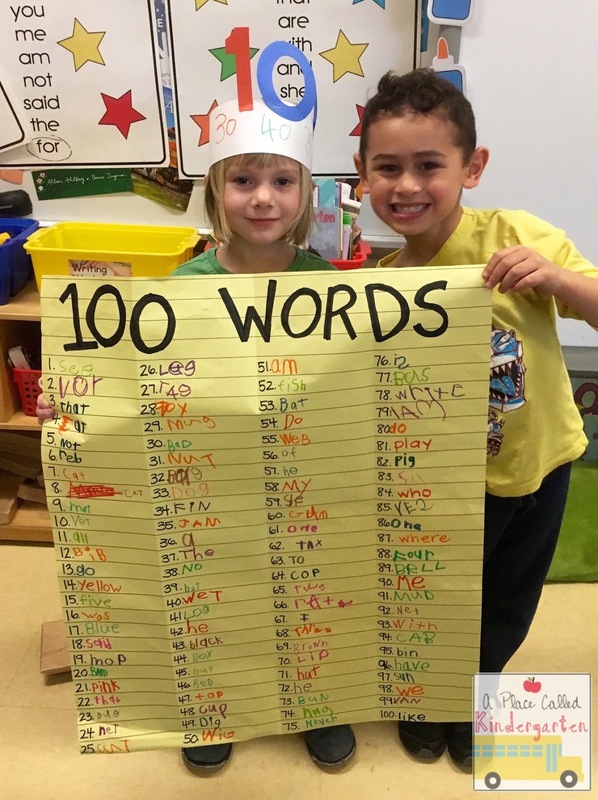 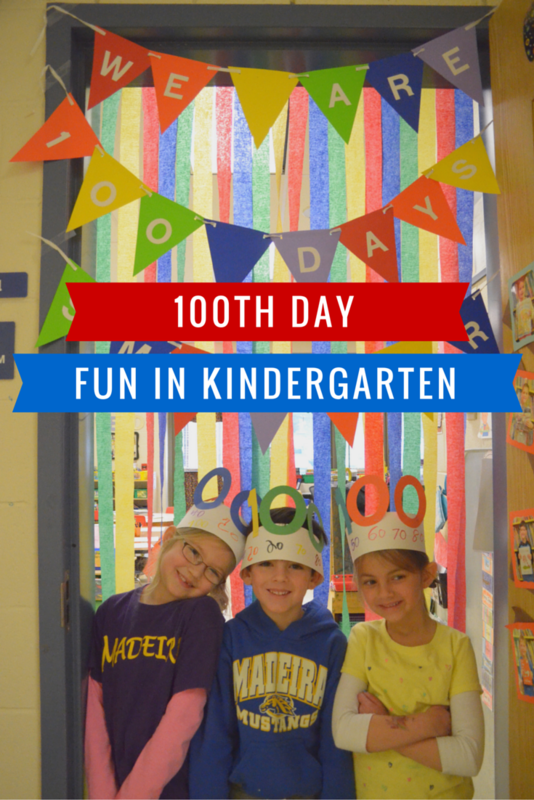 for lots of other 100th Day ideas! Did the 100th day activities take place all day? Did the students enjoy this?